PUBG is somewhat associated with poor performance these days. And it is no secret that the game is not well optimized, and that you will run into performance issues, no matter what your config is. Good thing is, PUBG devs are aware of all this and are implementing some changes. There are three main things they will focus on: game performance/optimization, server-side performance/optimization, and combating cheating. Performance wise, it seems that they will do a lot. First, they will address how the game handles lighting system, as well as vehicle movement on the ground. Both of these things hit your GPU hard, and really does hinder performance. Furthermore, they will focus on the player character - how it moves, animations, and models, with the intent to boost the game's FPS. Also, far-away, and parked vehicles which hinder performance will be addressed. 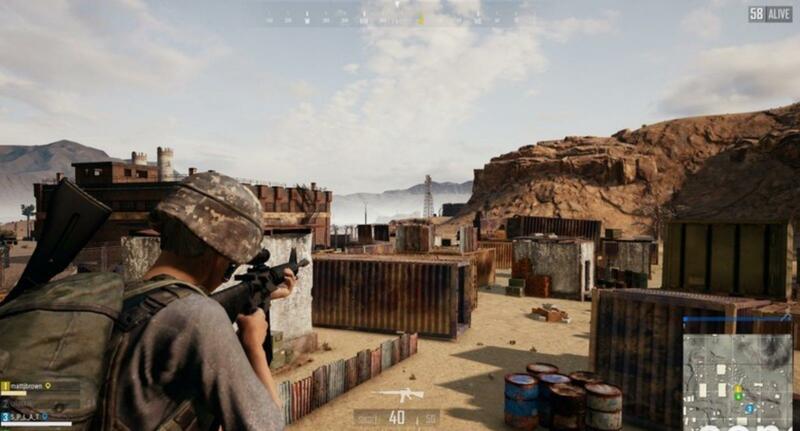 On the server side, they say they will focus on general optimization, which includes reducing network latency, increasing the efficiency of the code and tweaking item spawns. They have also noted a change in the way the updates are delivered. New updates/fixes will be smaller, but much more constant now. They are also focusing on the upcoming Sanhok 4x4km map.They claim that they will put a huge effort into detailing the map, making it perfect for players, focusing on each and every element of the map.